Born in Central Anatolia in 1965, Burhan Sönmez grew up speaking Kurdish and Turkish, and later moved to Istanbul where he studied law. The recipient of a number of literary prizes, he was seriously injured following an assault by Turkish police. With the assistance of the Freedom from Torture foundation, he spent five years in the U.K. undergoing rehabilitation. 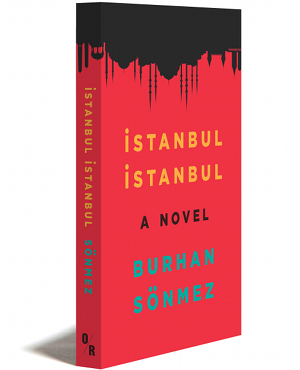 He now divides his time between Istanbul and Cambridge, U.K. His website is http://www.burhansonmez.com/en.